What a week! It's been crazy busy, not that I'm complaining. It was one of those weeks where I thought Tuesdsay was Wednesday, and by Thursday, I was convinced we were still on Tuesday. I'm excited for a date night tonight with my guy (we may go see a movie, any recommendations?). I'm on the road tomorrow (when am I not? ), but I'm excited for a fun weekend that's ahead. 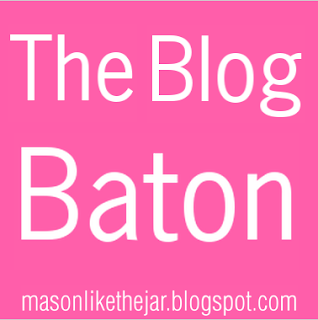 Today, I'm hosting The Blog Baton! Started by Mason over at Mason, Like the Jar, bloggers share this instagram "baton." Pop on by @theblogbaton and hang out with me today, or follow along all the time with @vzellebrown! The problem with having your own apartment? 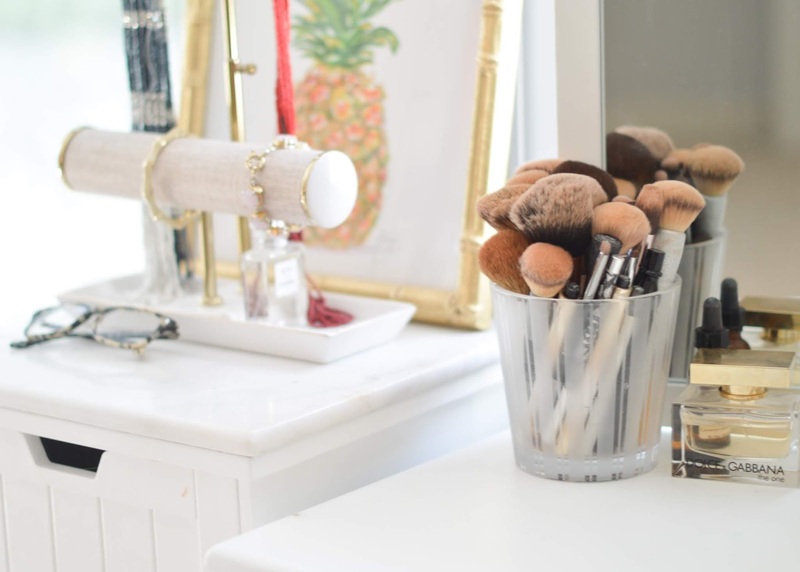 You constantly want to redecorate while browsing pinterest. How gorgeous is this setup?! Speaking of Pinterest, I found these lovely shoes. Oh Vince, you never disappoint. And speaking of fashion, NYFW 2014 is here! I love seeing all of the gorgeous photos on Instagram/blogs from my favorite bloggers. Can I please go? Thanks. Happy Friday! And don't forget to check out the Friday Five gals!